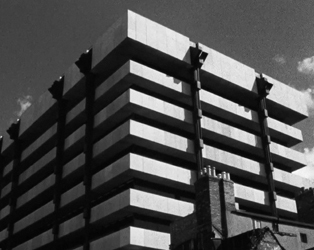 Following the success of last year’s event, the The Irish Architecture Foundation (IAF) and the IFI take to the streets again with two walking tours exploring Dublin’s architecture. 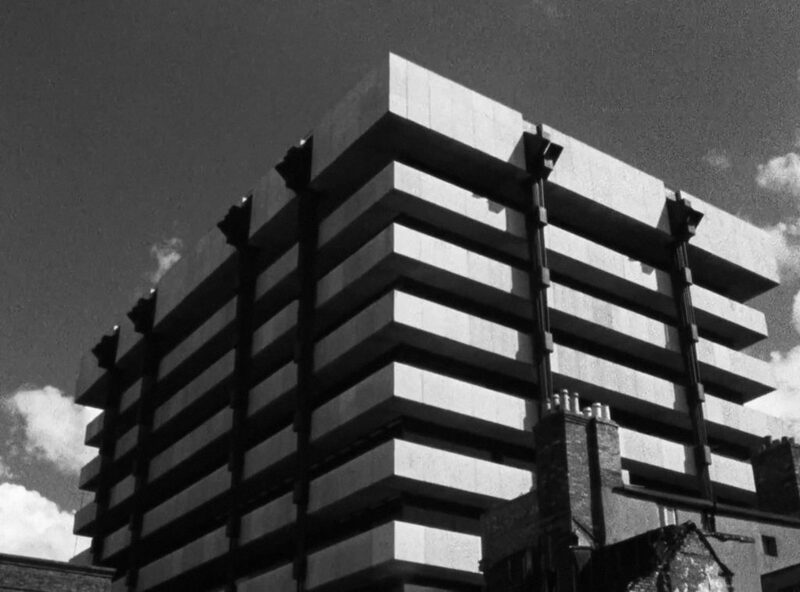 The city is experienced at first hand, and also through a range of films from the IFI Irish Film Archive which are screened at stop-off points in the IFI, Temple Bar, in the IAF on Bachelor’s Walk, and finally at the new premises of Poetry Ireland on Parnell Square. Please note that both tours include the same content. Places strictly limited to 20 people per tour. All tickets €10.